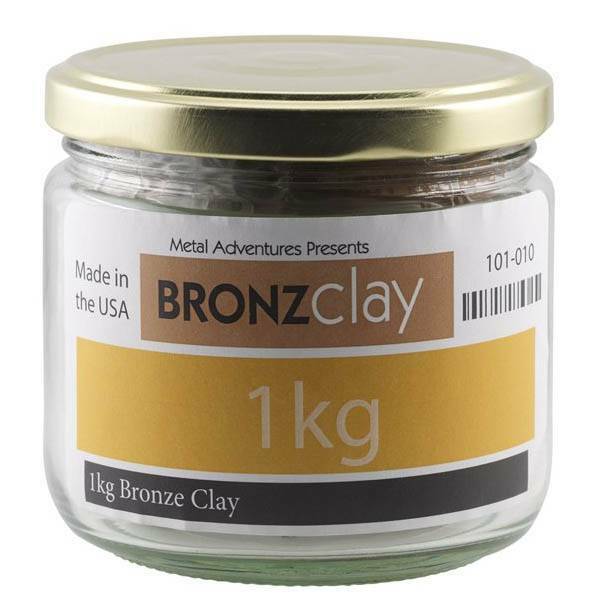 - Just as precious metal PMC does, new base-metal clay, BronzClay provides a incredible artistic range. And, because it is bronze, it is also so economical that you can use it for large pieces--even sculptures--very affordably! Composition: Metal powder (11% tin, 89% copper), water and non-toxic binding materials.